That massive sound you heard around 2 p.m. on Friday afternoon coming from the Omni Hotel was the explosion of talent by the group Delta Rae. The Durham, NC band rocked the Big Machine Label Group luncheon with a performance that was practically volcanic in intensity. The melodies were thrilling, the showmanship was charismatic and the singing was sensational. The group dazzled the crowd with “I’ll Walk With You,” “No Peace and Quiet,” “I Move South” and more. 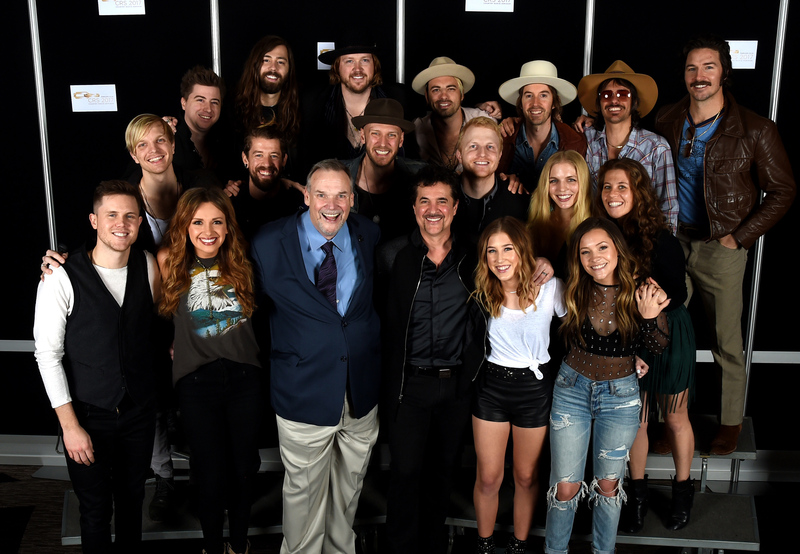 Led by Elizabeth Hopkins and siblings Brittany, Eric and Ian Holljes, Delta Rae completely stole the show. 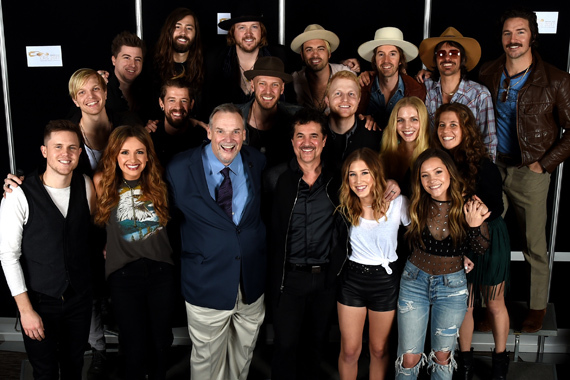 Newcomer Carly Pearce sang splendidly at her debut CRS performance. She introduced the mournful heartache ballad “Every Little Thing” as her debut single. Maddie & Tae were pert, bright and sparkly on four new tunes that will be on their sophomore CD. “Doin’ Just Fine,” “Welcome to the Club,” “Blame it on the Tree” and “Somebody Will” were all winners. Then Delta Rae raised the rafters of the Omni ballroom. Taking it all in were Craig Campbell, Sarah Skates, April Johnson, Rick Murray, R.J. Curtis, Brenden Oliver, Chuck Aly and Jeff Davis.